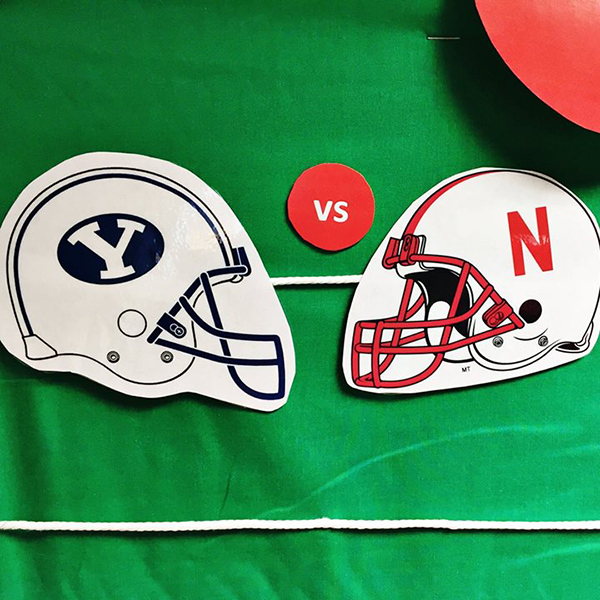 It's almost time for the first Husker game -- make sure you fill out a score prediction so you can win a Husker Headquarters gift card if your guess is the closest to the actual score. There is a winner EVERY game! GBR!